Nikon has just announced the new AF-P DX NIKKOR 10-20mm f/4.5-5.6G VR Lens today. 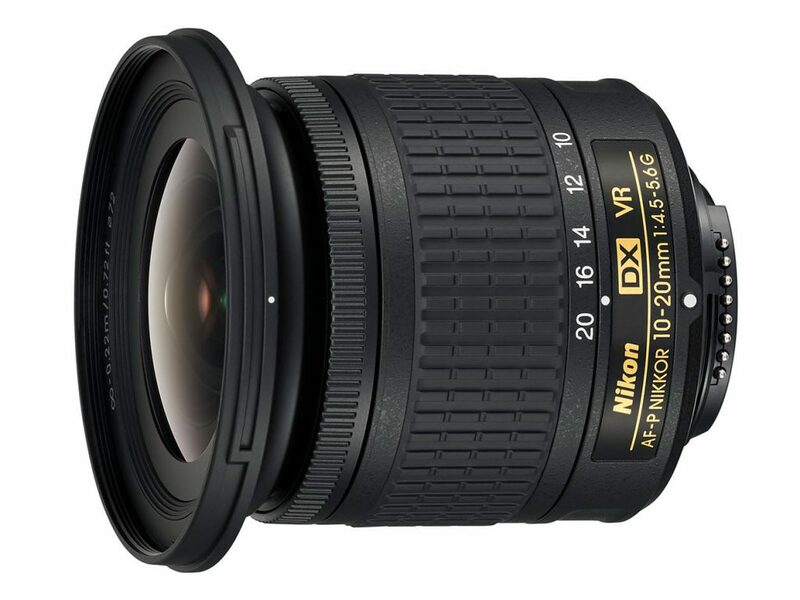 This is a cheap wide-angle zoom DX lens for Nikon DX DSLR cameras. The US price for this lens is $306.95, now available for pre-order at Amazon/B&H Photo. This lens will start shipping on June 29, 2017. 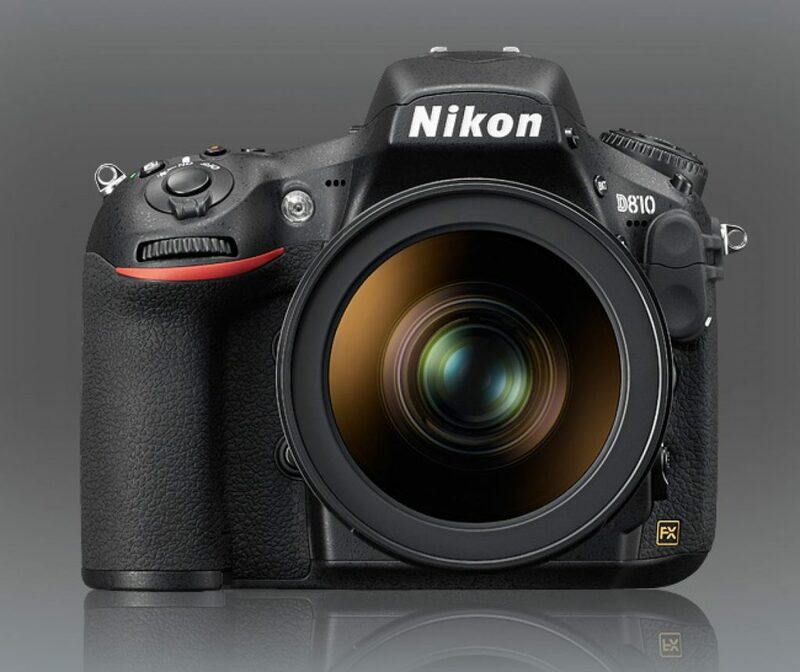 Author adminPosted on May 30, 2017 Categories Nikon D820Tags AF System, SpecsLeave a comment on Nikon D820 Rumored to be Announced in this Summer !